The SPM 1200 MkII is widely regarded as Chord’s most famous power amp and one that neatly combines great performance and fine value for money. The 350-watt powerhouse offers huge reserves of instantly delivered, precisely controlled power. 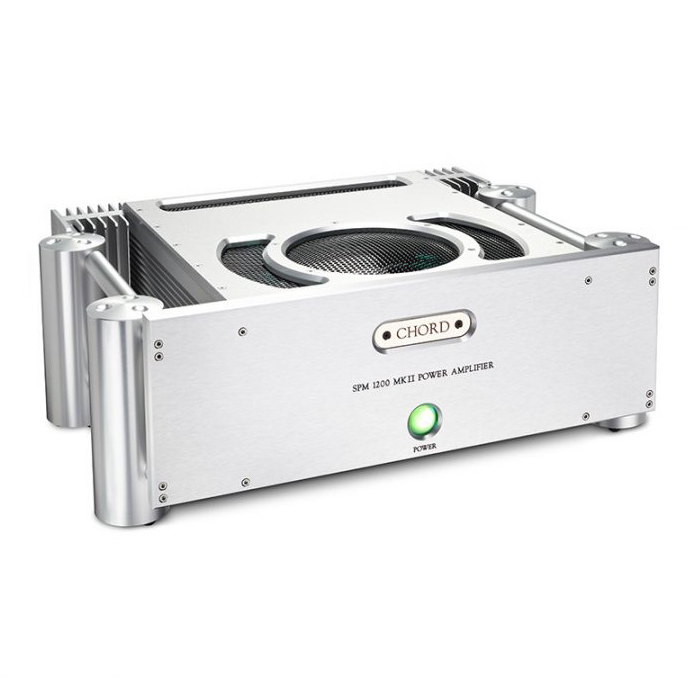 Using the latest low-distortion amplifier circuitry with their proprietary lateral-structure dual-die MOSFETs (16 x 150 watt devices per channel), the SPM1200MkII is able to drive more difficult loudspeaker loads effortlessly, with clarity and precision.